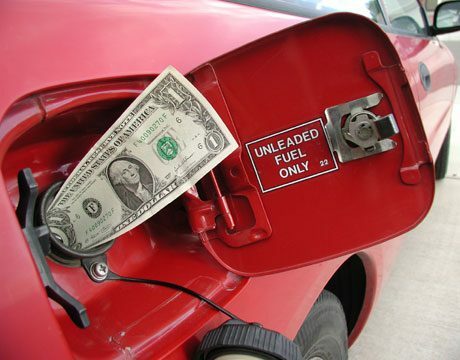 Looking to save money on gas and maximize every dollar you spend at the pump? Here are 13 easy steps you can take to keep more gas in your tank. There are no tricks here- each tip will make your vehicle more efficient. Combine them all for significant savings! What’s true for race cars is true for road cars- remove as much weight as you can! Remove all excess weight from your vehicle. For every extra 100 pounds of pounds you carrry around, your vehicle losses 1-2 percent efficiency. Lose that junk in the trunk! Consider removing roof racks, bicycles and other attachments. Such items increase drag and resistance at speed, making your vehicle less aerodynamic and less efficient. Closing your windows at speed will also improve efficiency. 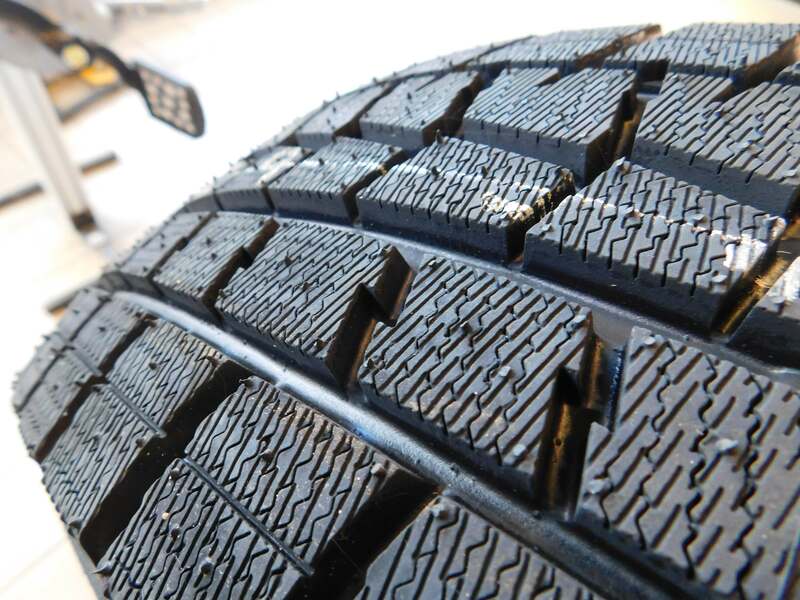 Top off your air every few weeks to ensure your tires are properly inflated. Well inflated tires maximize efficiency (less rolling resistance) and provide a smoother ride. It could bump up your consumption by 10 percent! Typically, prices are more stable in the early parts of a week (Mon/Tues). Thursday and Friday are when prices are more likely to rise, so consider buying early in the week. Speeding and rapid acceleration increase drag and thus decrease fuel efficiency. Accelerate smoothly and drive at the speed limit to maximize every liter. Be mindful of when and how you brake. Instead of tailgating (repeated acceleration & deceleration), keep a safe distance between you and the car ahead. After all, less braking means less acceleration. Some gas stations offer loyalty cards that could save you money at the pump. Consider applying for a loyalty card at a gas station you pass on your way to work. Believe it or not, a properly maintained care can provide ample gains in fuel economy. Consider getting a tune up. Or simply ask your mechanic to change your oil and replace your air filter. Both can be performed for ~$100 and will help you save gas every time you drive. Turn off extras like air conditioning to boost your efficiency. 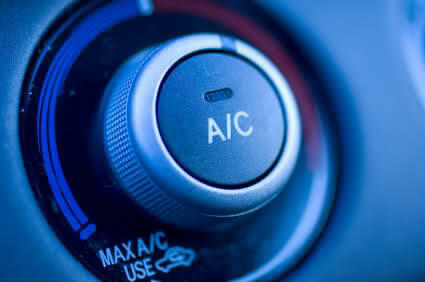 A/C is powered by the engine and thus will decrease fuel consumption, so it’s best to keep it off whenever possible. Independent testing reveals cruise control helps increase efficiency and can help boost highway efficiency anywhere from 4.5 – 14 percent, which could mean big gains on long trips. Idling might seem innocuous but it’s proven to burn gas and pollute the environment. After more than 30 seconds of idling it’s more efficient to simply turn your car off. Mapping software makes it easier than ever to plan a trip. Try jotting down your destinations, and then plan your route to maximize efficiency. Fewer and more efficient trips means more gas in the tank. Do you have any gas saving tips? We want to hear your tricks in the comments below!